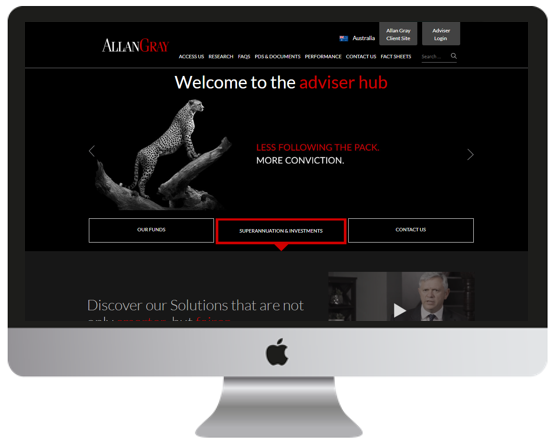 Have you seen the new adviser section on the Allan Gray website? We received feedback that you wanted to be able to easily locate research house ratings as well as which platforms you could access our Funds through. That’s why we developed the Allan Gray Adviser Hub. Bookmark the page today and we look forward to receiving your feedback if you would like to see anything else in the hub. You can contact your local relationship manager who you can find here.